Tools & Cordless Power Tools Inspired by the demands of Motorsport. Developed by Enthusiasts of Mechanical motion & Engineering. Specialists in automotive and industrial tools and equipment. 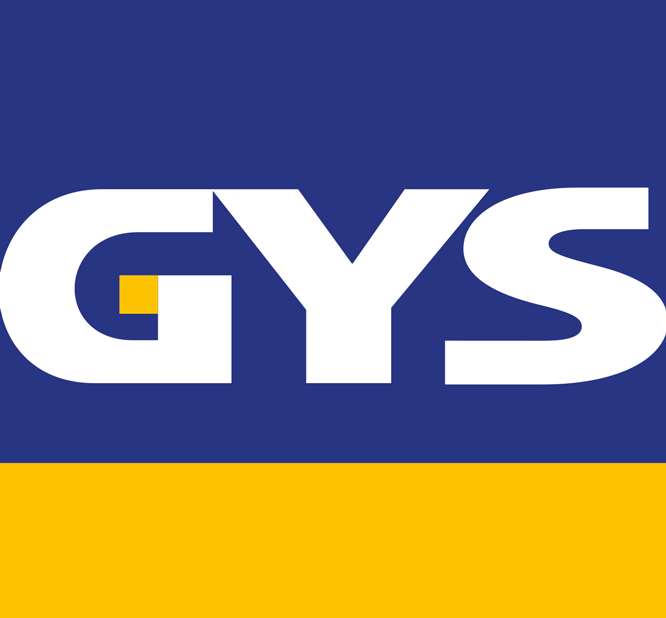 GYS design and manufacture three product ranges, welding, battery maintenance, car body repair.